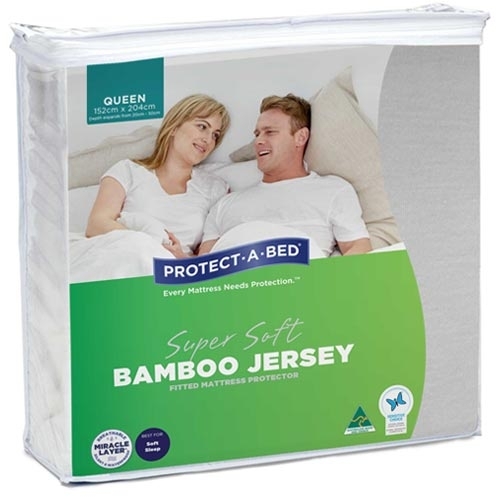 Made from Vicsose/Rayon (70% Bamboo) and Cotton (30%) it offers a super soft sleep surface that can be slept on directly. 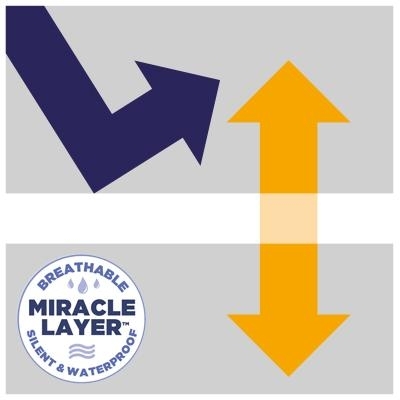 The Tencel Elite with Side Protection Fitted Waterproof Mattress Protector is made from Vicsose/Rayon (70% Bamboo) and Cotton (30%) it offers a super soft sleep surface that can be slept on directly. Pique Expandall® Fitted Sheet Style. Much like a fitted sheet, a fitted mattress protector pulls over the corners and edges of the mattress. The Expandall® fitted skirt is suitable for all standard and extra depth mattresses. It is easy to fit or remove, for ease of use when washing is required.